The owners of Manchester Airport have unveiled a 10-year spending plan to more than double the size of Terminal Two and link it to an improved Terminal Three. Under the fresh expansion plan, which will see the airport’s existing investment plans fast-tracked and supplemented with extra borrowing, Terminal One, which was built in 1962, will be phased out by 2022. 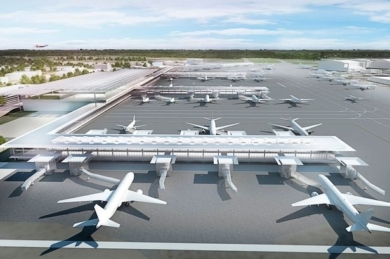 Plans for the Airport Transformation Programme are now in the final stages and work could start as early as April 2016. 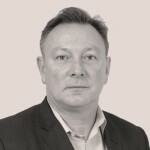 The dramatic expansion scheme has been prompted by the second phase of HS2 and the Government’s plan to improve east-west rail connections of HS3 as part of the development of a Northern Powerhouse. Manchester Airport Group estimates that by 2050 around 55m passengers will use the airport hub every year, more than doubling the current 23m. 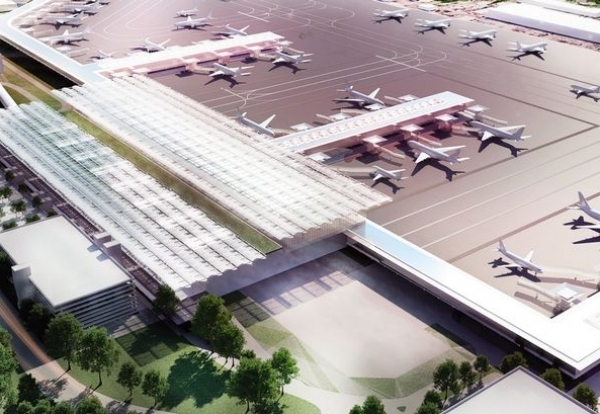 Britain’s third biggest airport revealed its ambitions as Heathrow is vying with Gatwick for backing for expansion from a commission due to report this summer. During this period of uncertainty Manchester Airport has been expanding its long-haul routes, giving passengers an alternative to travelling south to Heathrow.